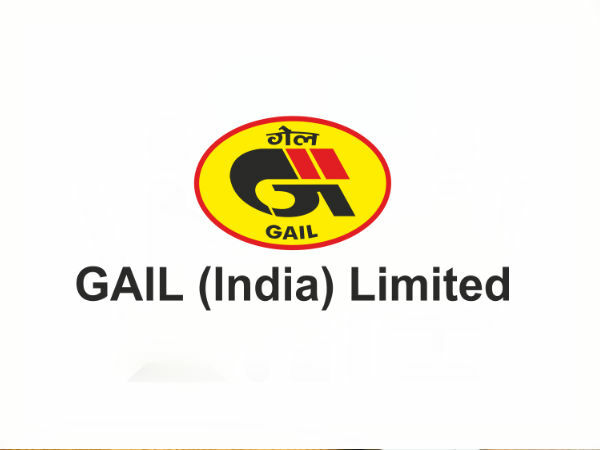 The Gas Authority of India Limited (GAIL), a Maharatna PSU and India's flagship Natural Gas company has released a notification inviting applications from eligible candidates for filling vacancies to the post of Executive Trainees in Chemical and Instrumentation trades. The online application process towards the same will start from 12 February 2019 and will close on 13 March 2019. 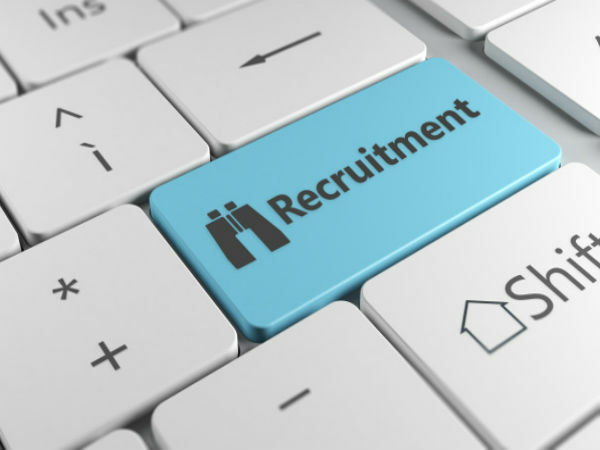 Candidates interested in applying for the post of Executive Trainees in Chemical and Instrumentation trades through GAIL Recruitment 2019 must not have exceeded 28 years of age as on 13 March 2019, with a relaxation in the upper age limit by 5 and 3 years for SC/ST and OBC candidates, respectively. Further, a relaxation of 10 years is granted to PWD candidates and 5 years for candidates from Jammu & Kashmir. 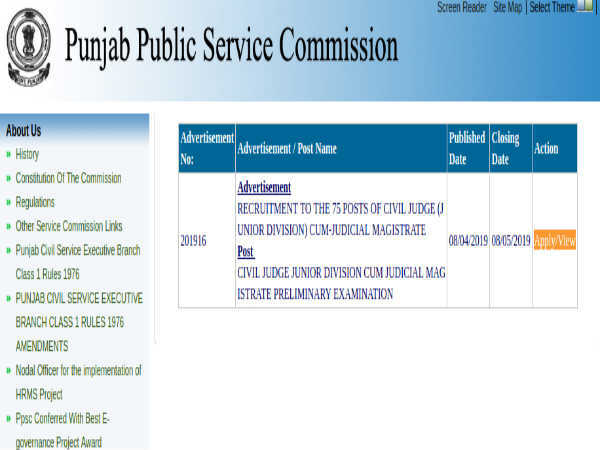 Candidates are not required to pay any fee towards the processing of application/examination fee. Executive Trainee (Chemical) - Candidates applying for this post must possess a Bachelor's Degree in Engineering in Chemical/Chemical Technology/Petrochemical/ Petrochemical Technology with at least 65% marks from a UGC-recognized Indian University/Indian Deemed University or AICTE approved courses from Autonomous Institutions. Executive Trainee (Instrumentation) - Candidates applying for this post must possess a Bachelor's Degree in Engineering in Instrumentation/Electronics & Instrumentation/ Instrumentation & Control/Electrical & Instrumentation/ Electronics/Electrical & Electronics with at least 65% marks from a UGC-recognized Indian University/Indian Deemed University or AICTE approved courses from Autonomous Institutions. Selection of candidates to the posts of Executive Trainees in Chemical and Instrumentation trades through GAIL Recruitment 2019 will be done based on their Graduate Aptitude Test in Engineering - 2019 score (GATE-2019) followed by a Group Discussion and Personal Interview.